A new study presented at the 254th National Meeting & Exposition of the American Chemical Society (ACS), suggests that avocado seed husks contain a treasure of unidentified chemical compounds which has the potential to be used in treating various debilitating diseases such as, cancer and heart diseases, as well as in enhancing perfumes, cosmetics and other consumer goods. Debasish Bandyopadhyay, Ph.D, the lead author of the study, mentions that their findings also indicate that these seed husks could be a source of chemicals that are used in plastics and related industrial products. The annual production of avocados throughout the world is approximately 5 million tons. As per the reports of the Hass Avocado Board, nearly 1.9 billion pounds of the fruit are consumed by the Americans every year. Most often, the “flesh” or “meat” of the fruit is only consumed, whereas the seeds are discarded. 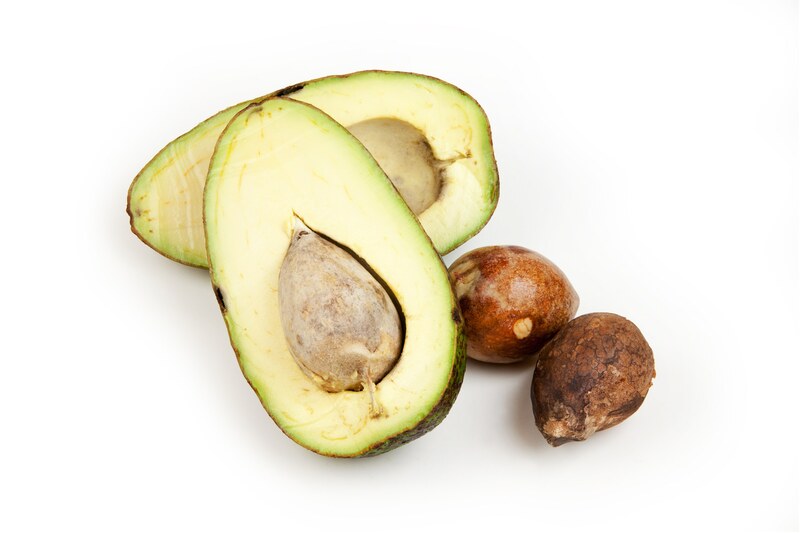 Even though avocado oil is extracted from the seeds by a few edible oil manufactures, the husk around the seed is discarded prior to processing. In order to acquire more information on the husk of the avocado seed, Bandyopadhyay and his students at the University of Texas Rio Grande Valley, grounded husks of nearly 300 dried avocado seed into 21 ounces of powder. This powder was further processed to get approximately one ounce of wax and 3 teaspoons of seed husk oil. The gas chromatography-mass spectrometry analysis enabled the team to identify 116 compounds and 16 compounds respectively in the oil and wax. Most of these compounds are not thought to be present in even in the seeds. The compounds present in the oil included behenyl alcohol (docosanol) - a vital ingredient of anti-viral medications, heptacosane – a possible growth inhibitor for tumor cells, as well as dodecanoic acid – which raises high density lipoprotein (HDL) leading to the reduction of the risk of atherosclerosis. Compounds such as, Benzyl butyl phthalate - a plasticizer used in promoting flexibility in various synthetic products, bis(2-butoxyethyl) phthalate - which has cosmetic uses and butylated hydroxytoluene (BHT) - a food additive, were detected in the wax. Bandyopadhyay and his team plan to take a step ahead to modify many of these natural compounds in order to use them in creating improved medications which possess fewer side effects.